After the successful launch of their bestselling Angel Tarot Cards, Doreen Virtue and Radleigh Valentine knew that some people were still wary of tarot. 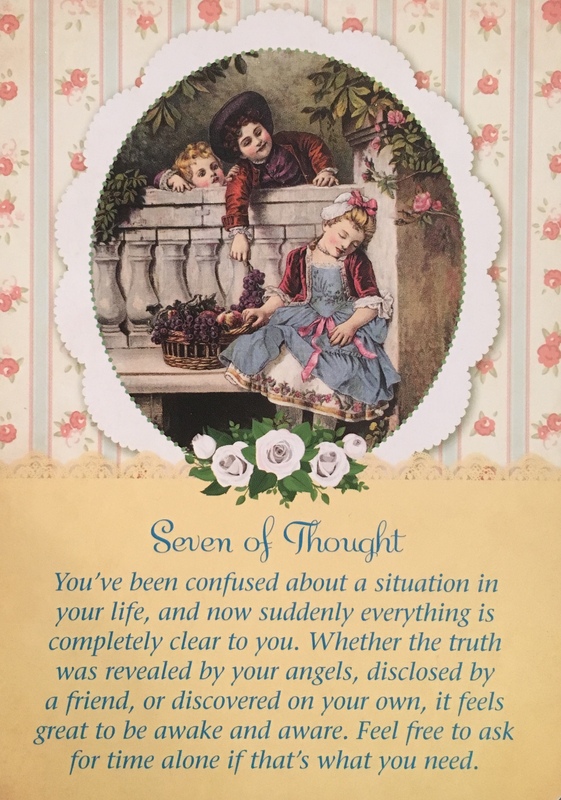 So they created this 78-card deck and accompanying guidebook for highly sensitive people who desire the accurate and detailed answers of tarot cards, along with gentle words and images. 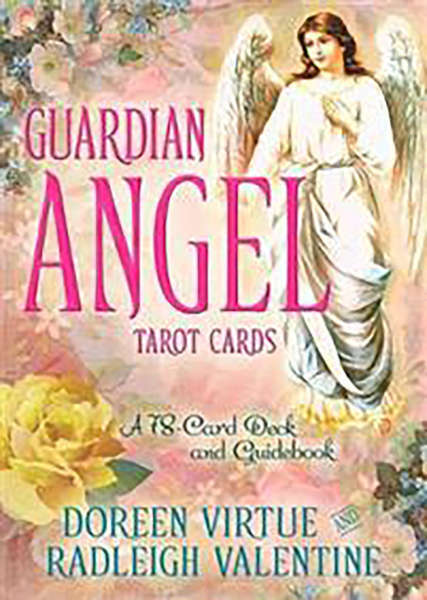 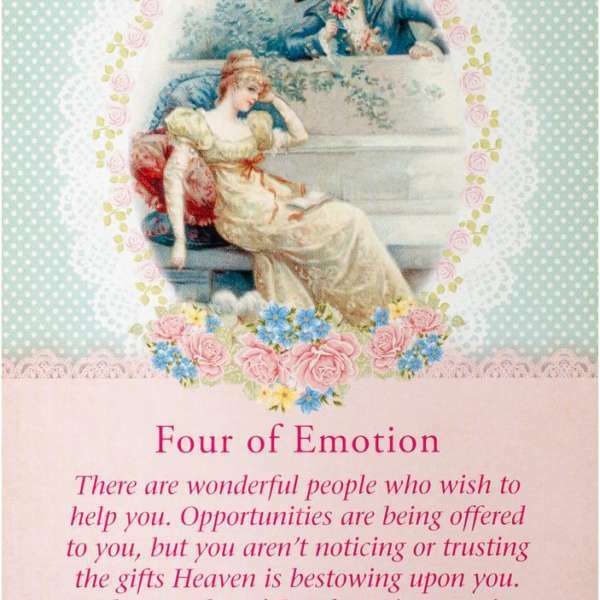 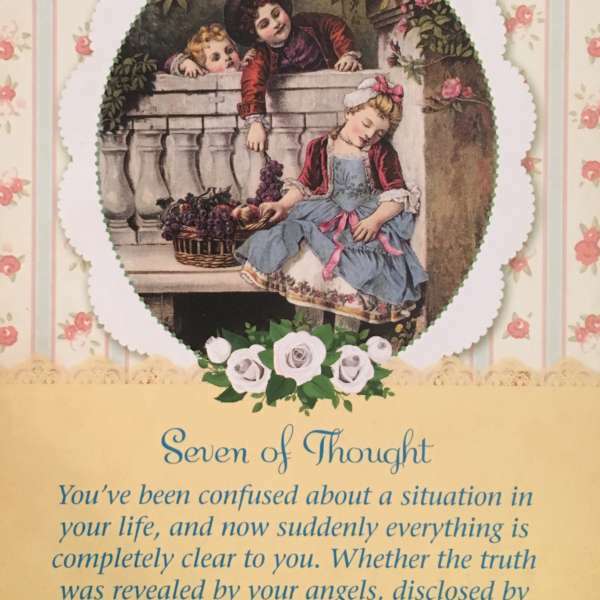 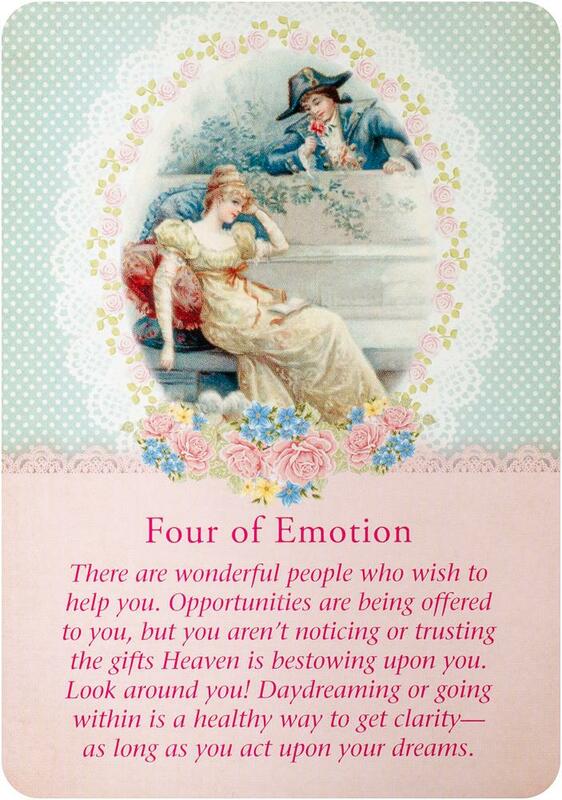 Even sweeter than their other decks, you’ll find the Guardian Angel Tarot Cards a comforting and safe way to get clear answers for yourself and others. 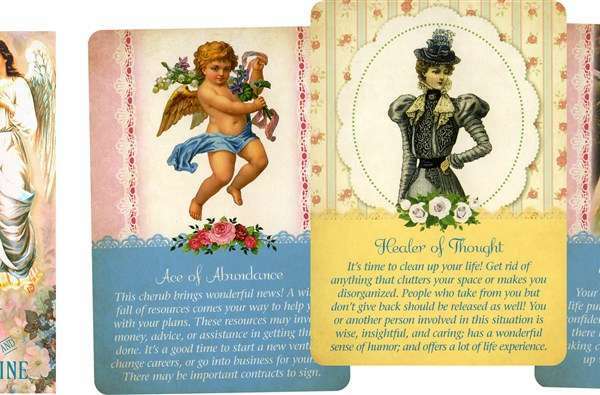 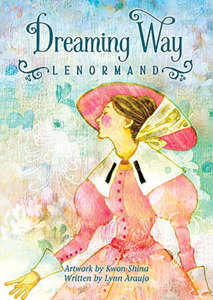 The World’s Gentlest and Sweetest Tarot Cards!